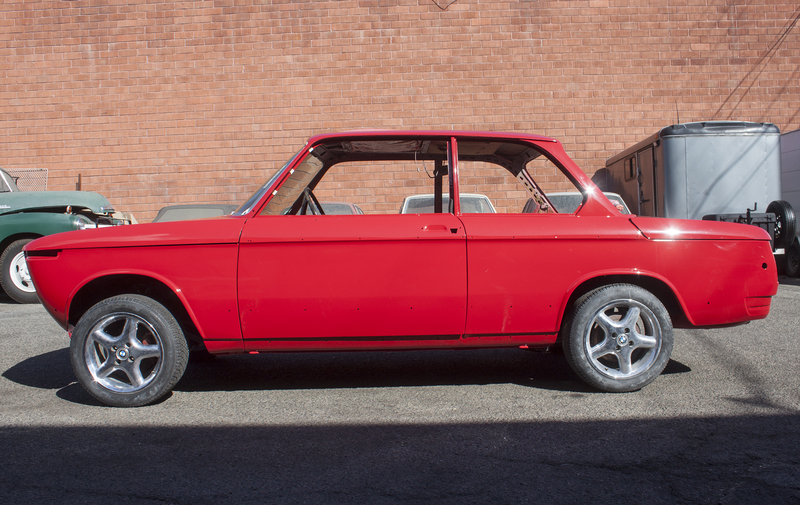 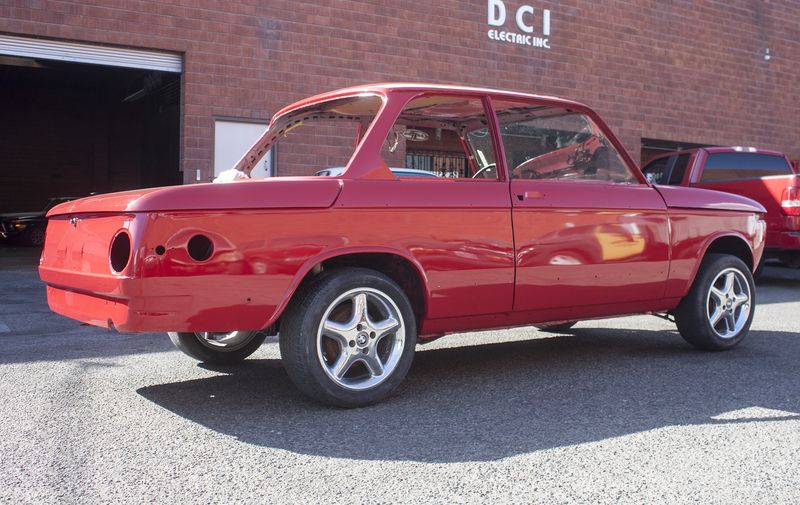 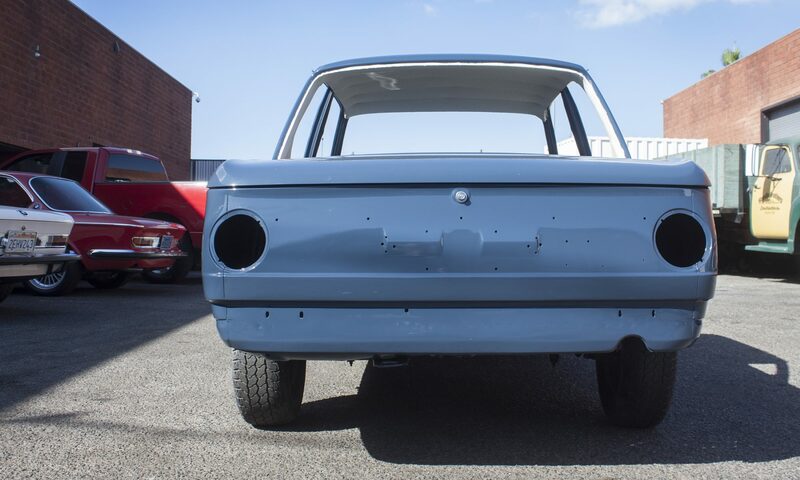 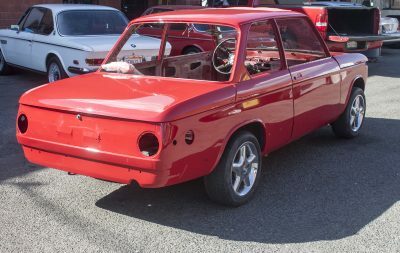 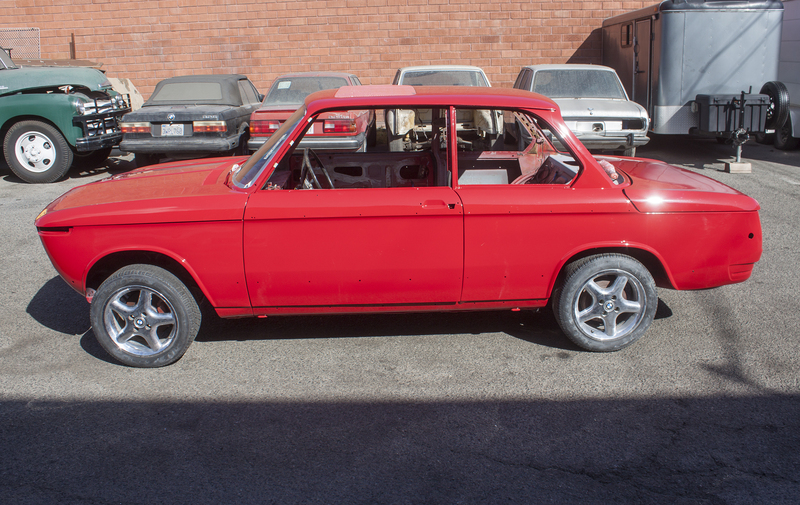 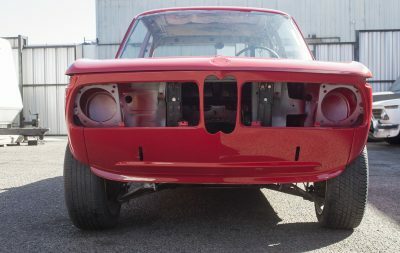 This is a painted bmw 2002 shell that is ready for assembly, it came to us as a part of a recent bulk acquisition so we did not do the work to the car. 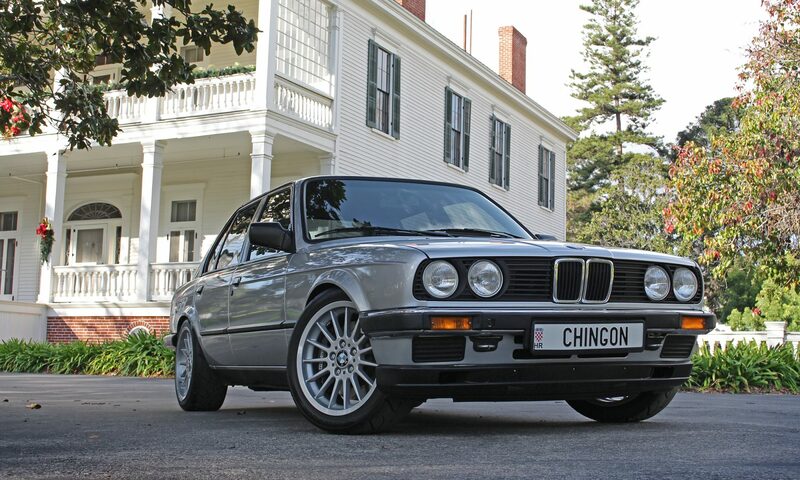 However, it presents very nicely. 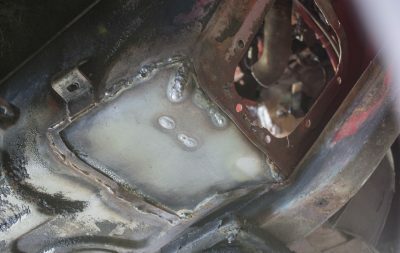 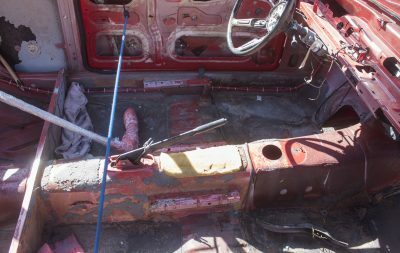 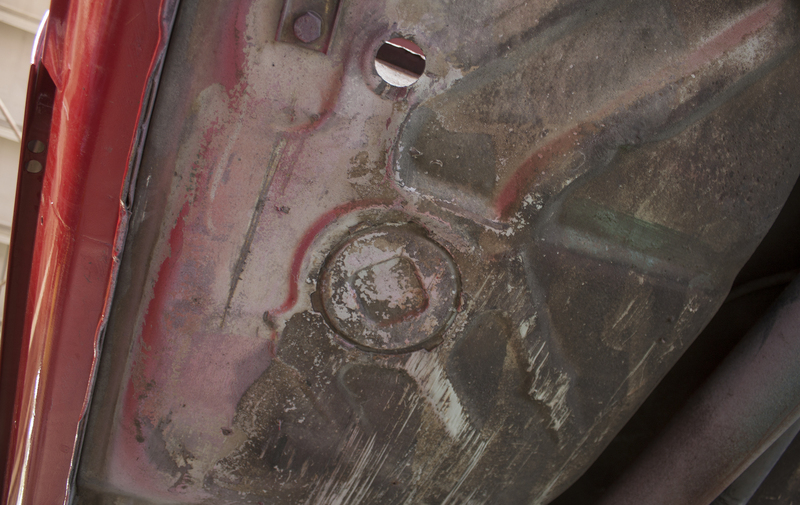 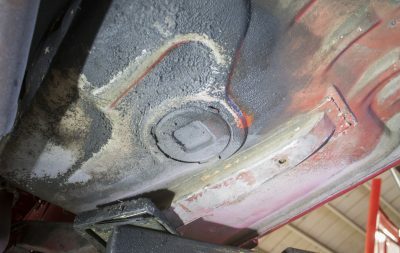 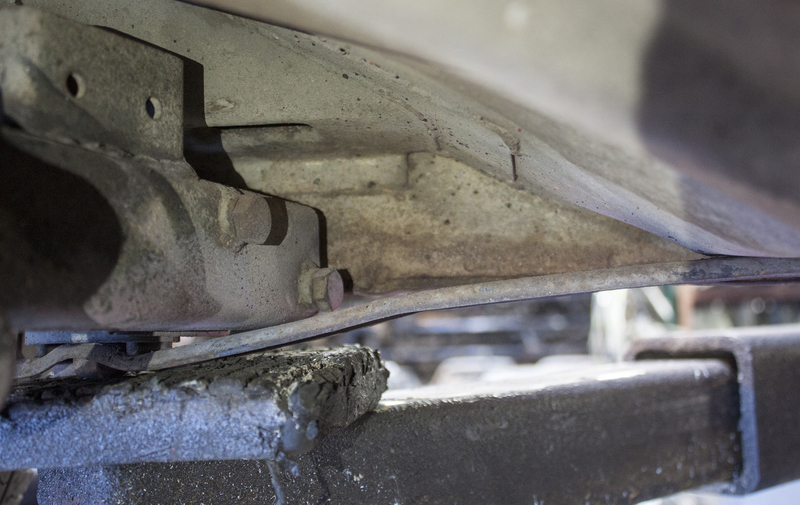 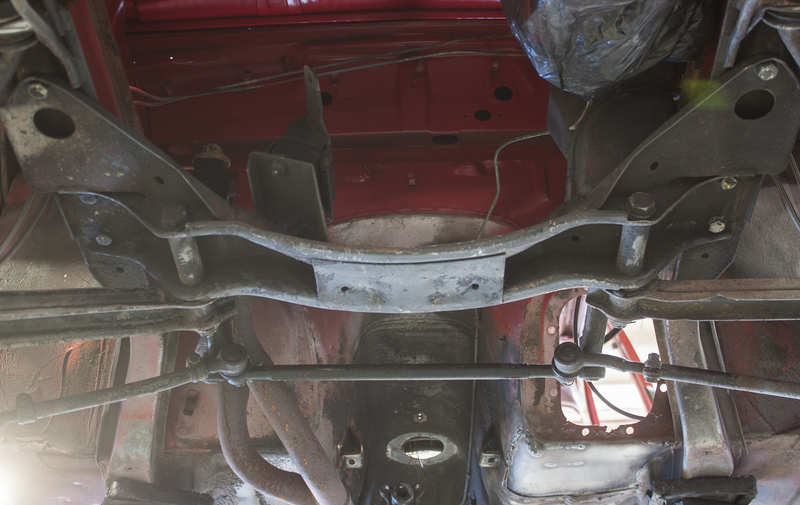 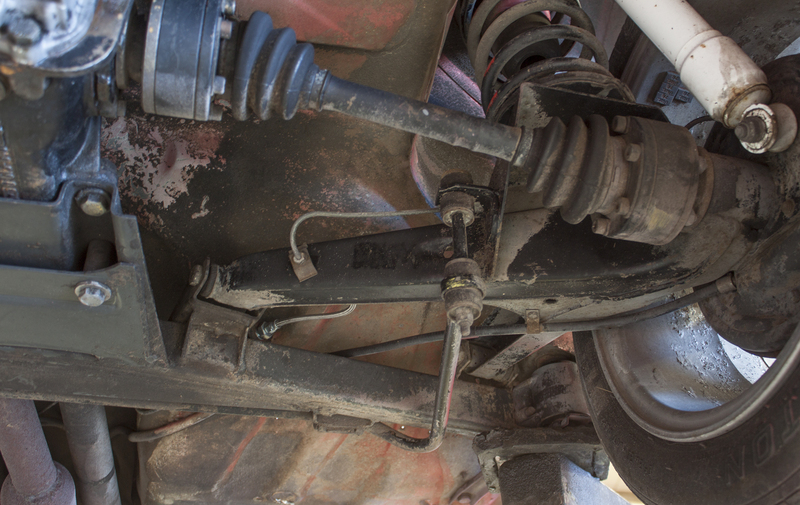 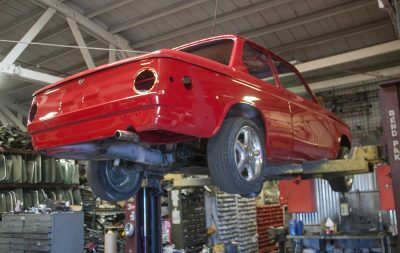 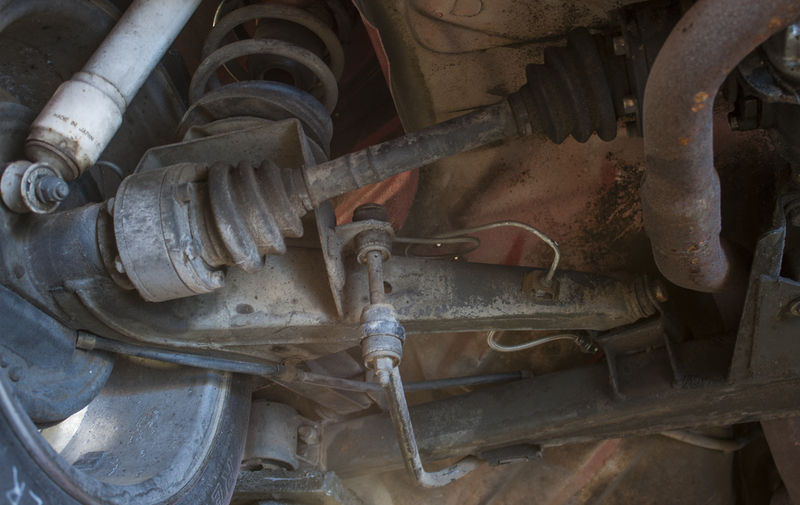 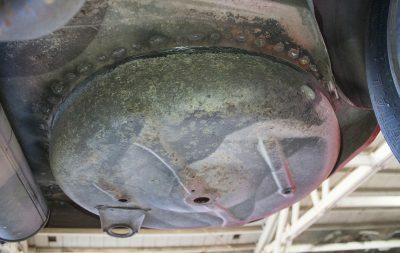 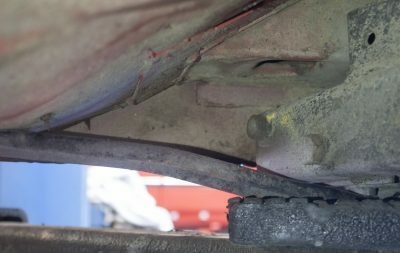 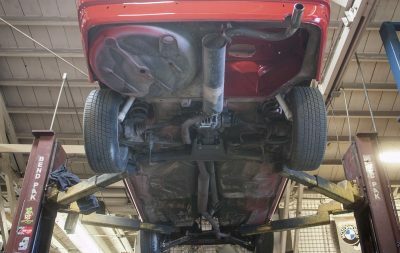 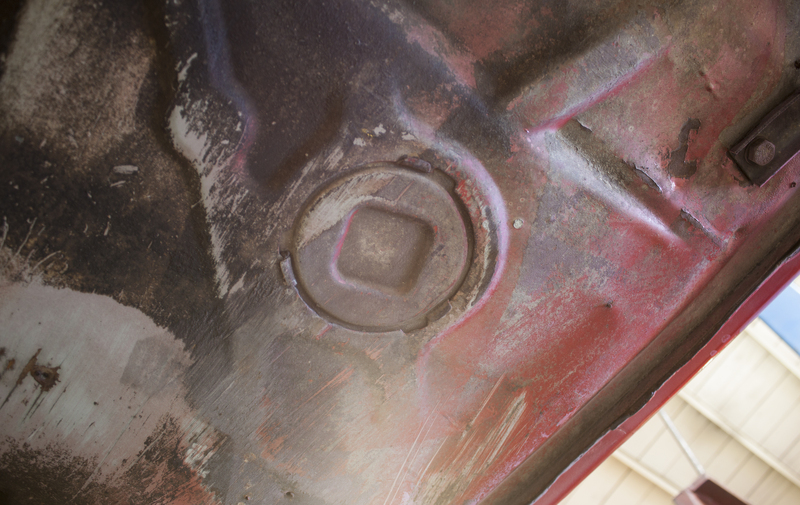 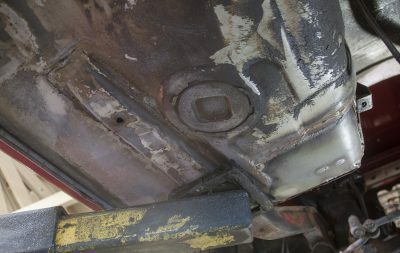 The car has had all the rust removed, including a donor wheel well and the area around the pedals. Now the car is rust free, we have taken pictures of all the usual suspect areas on these cars. 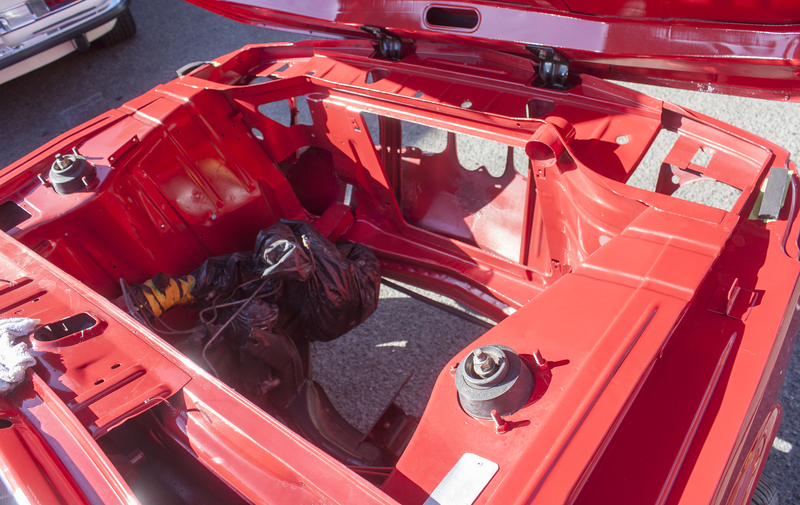 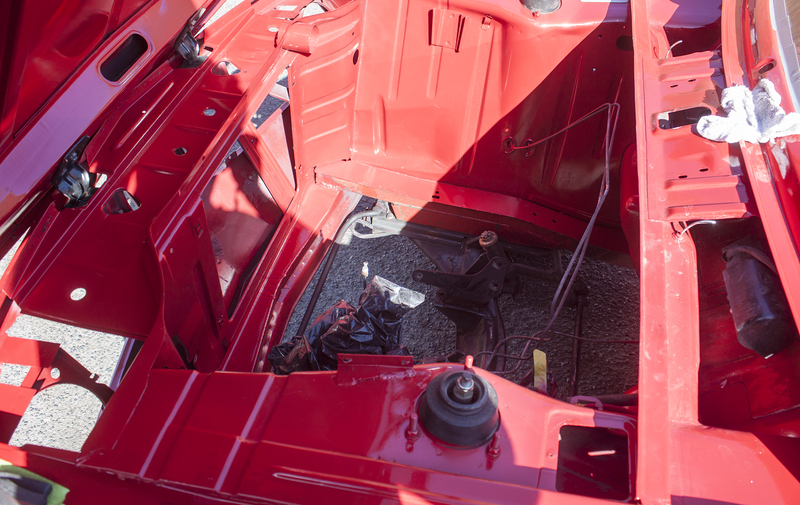 The belt line trim holes have been closed on the hood and decklid. 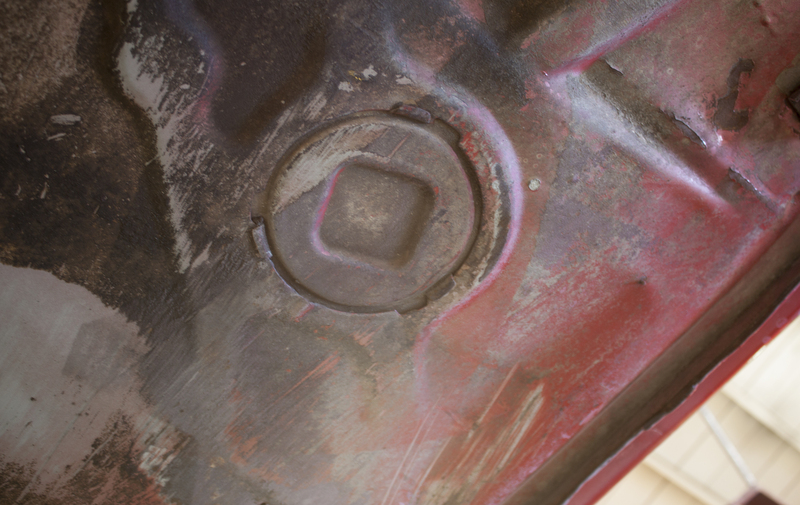 However, we can open them back up upon request. Not shown in photos is the matching sunroof panel. 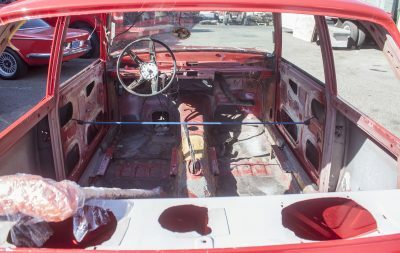 If you are interested, you are welcome/encouraged to come see the car personally.